You are here: Home / Gadgets / How To Take Pics Like A Pro? Don’t Spend Your Entire Vacation Behind a Camera! Learn how to get amazing shots without spending your entire trip behind the camera. One of the fun parts of going on vacation is getting to enjoy the pictures you’ve taken when it’s over. But most of us fall into one of two camps — we either take too many photos of the same thing and end up feeling too overwhelmed even to begin sorting through them, or we don’t take any and end up with no documentation of our fantastic trip. But there is a way to take amazing photos of your trip — without spending all of your time with a camera in front of your face. Read on for some advice on getting great shots without missing out on all the fun that’s happening around you. 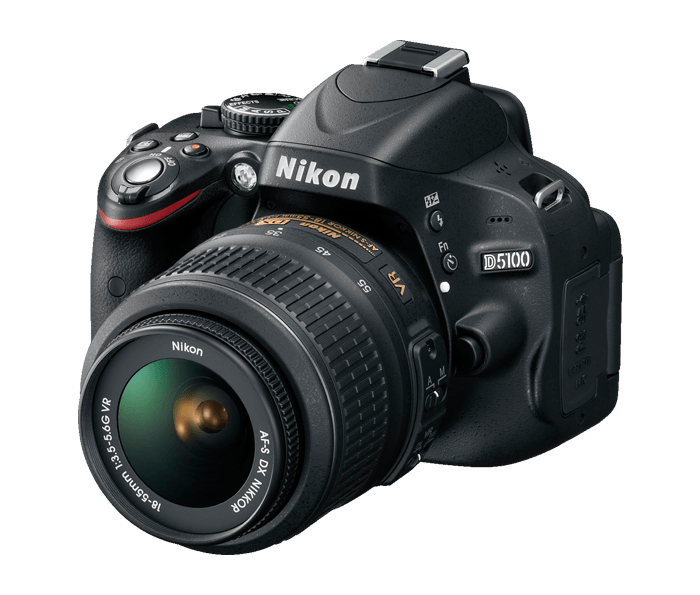 You can still find amazing dSLR cameras under $500. Your iPhone is always handy, so it’s a no-brainer to use it to take pictures. But you’ll get much better quality images using an actual camera — and you won’t be compelled to check email or Facebook. I personally use a Nikon D5500, and I get amazing video and still images with it. A lovely landscape merits a snap or two, but what makes a shot memorable is that you and your traveling companion were there — so include him (and you!) in the pictures. Naturally, you will want to get pics of the main touristy stuff you see (you can’t travel to Paris without snapping pics of the Eiffel tower, right?). But don’t forget to capture the little things — like the excellent display of pastries you drooled over (and consumed!) or the beautiful perfume bottles you just couldn’t choose. These pics will evoke strong memories, even years after the trip. Photos often end up looking stiff and a bit cheesy. Instead, catch your travel partner in the act, ideally when he doesn’t know you’re taking pictures – whether it’s trying on a hat or jumping into a waterfall. Again, it’s all about the details so go in close and fill your frame with flowers, faces, bowls of fragrant spices you saw in a market – whatever captures your fancy! Remember, there is no right or wrong, there’s only what you find compelling. Most couples or friends find that there’s one designated photographer. That person ends up documenting the trip but often misses out on the moment. Why not switch off and see a new perspective? Alternate days and that way everyone gets some time just to drink in the scenery. Okay, we know you can’t resist taking one or two, but why not also ask a fellow traveler or a local to take your picture? It’s a great opener to meet new people, and the result will look better, too. “Aim to capture what is iconic or unique to a destination,” says Connett. This could include landmarks, local cuisine, et cetera. In other words take photographs that convey the feel of a destination and what you are unlikely to see or experience at home. For example, a relative of mine took pictures of brides in every country he visited. The results were unique and unusual. Never risk your well-being to get a great picture. And remember, the travel experience is more important than the proof that you took the trip. So better to miss out on a photo-op and a have a memory that lives forever in your mind. Make a collage or even get a frame for those great snaps. While getting comments on social media sites is fun, there’s something pleasurable about looking at an actual picture hanging on the wall.